​Solar eclipses generally occur about twice a year. ​They are particular new moons where the sun and moon conjunct together and align with earth. The shadow of the moon eclipses the sun. 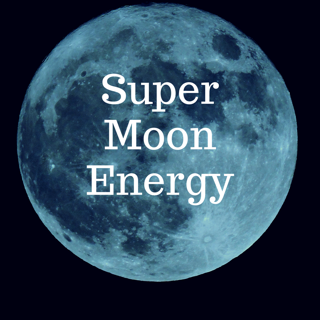 This causes pretty much chaos, as the moon’s very lunar emotional, instinctual and intuitive qualities of the subconscious mind override the sun’s solar, yang qualities which are more rational and logical. Changes can come as a sudden surprise, or they may build up gradually, but the notion of new beginnings is what is mostly accentuated. ​Solar eclipses are a positive cosmic influence, however they can also be unsettling, destabilizing and challenging. 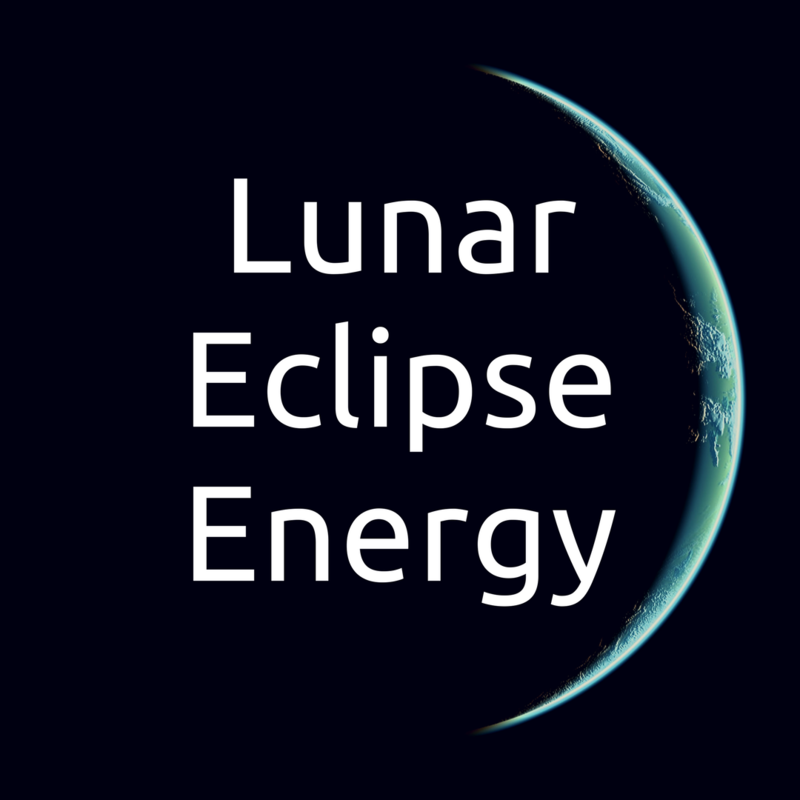 The moon is quite literally and energetically blocking the sun’s rays. So expect to experience intensity, heightened gut feelings and amplified intuition during this time. First, we have an intense 'power outage' that knocks you right out, and then it is followed by a heightened renaissance: an amped up 'power surge.' In other words you go through a cycle of great intensity that leads to amplified light and growth. It is said that solar eclipses bring a focus or spotlight on a male who plays a major role in your life. So this could be a husband, father, male boss and so on. 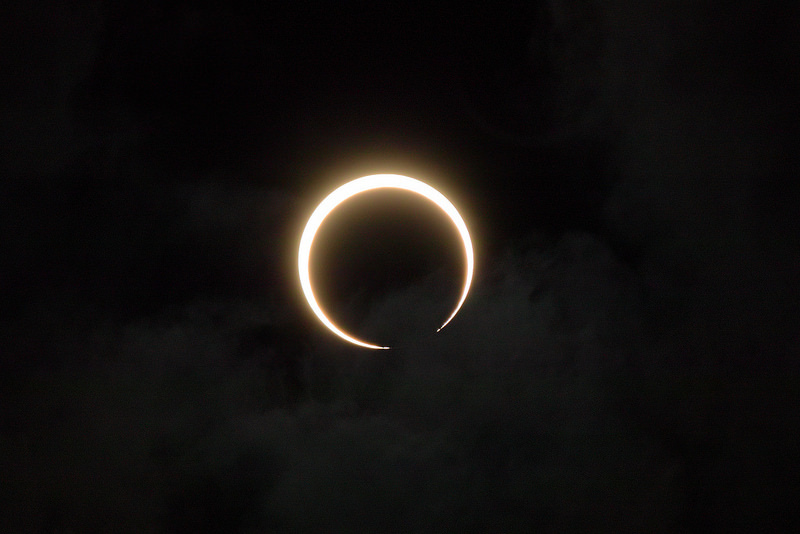 ​A partial solar eclipse is when the Moon covers only a portion of the Moon. As it is just a small part, it appears like a bite has been taken out of it. 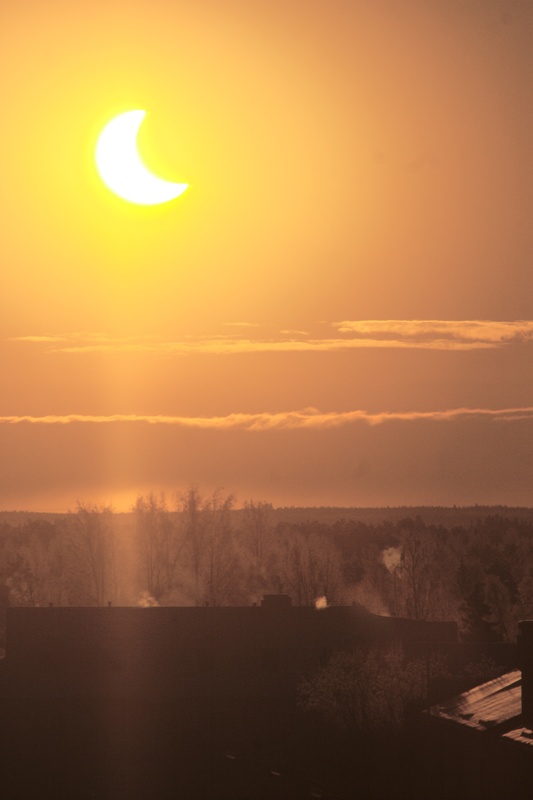 A partial solar eclipse should not be viewed directly. You should use a special solar filter or only observe the reflection.